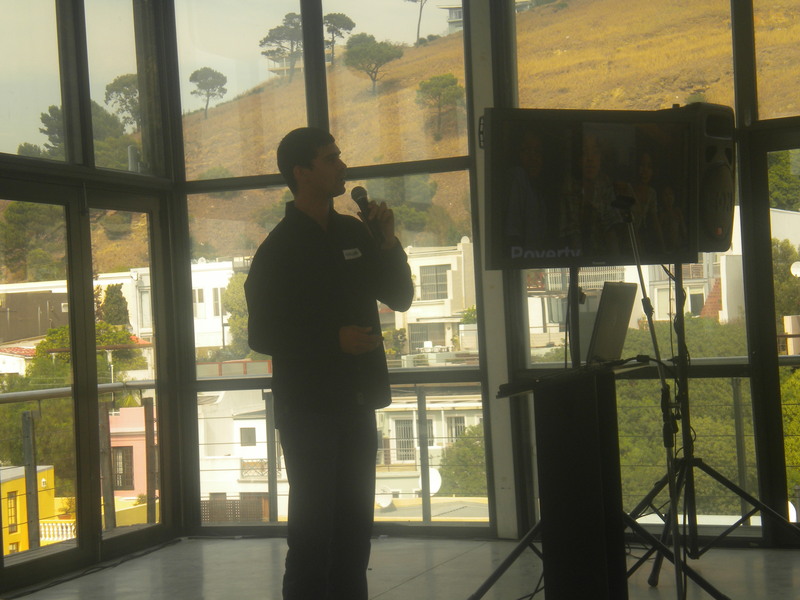 The RLABS staff attended an exciting workshop/conference yesterday hosted by Betavine at the Sunlight Studios, in Cape Town. 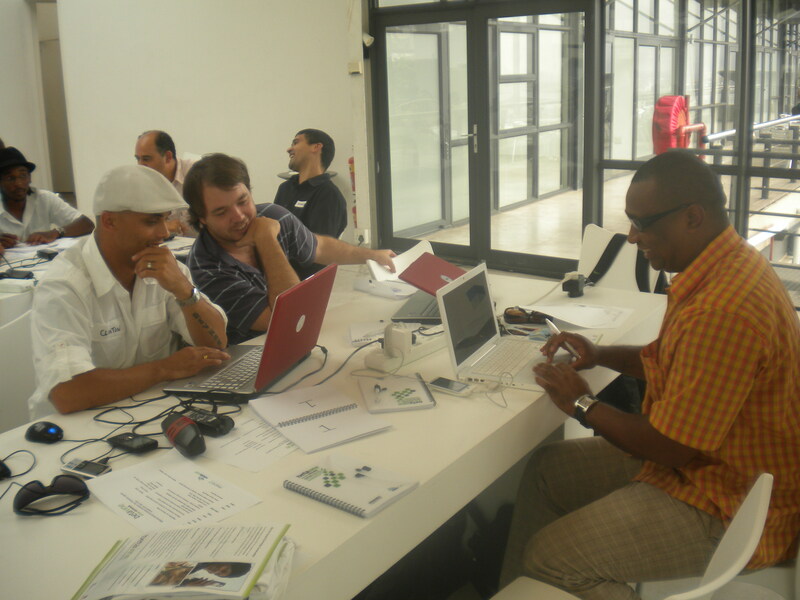 There were some well known people such as Peter from Cell Life with whom we at RLABS are well familiar with. The workshop went around mobile technology and the way forward in this fast growing industry. The keynote speaker for the day was none other than our boss, Marlon Parker from RLABS. He spoke around current projects that are running within RLABS using mobile technology. Up next was Gustav Praekelt from Praekelt Foundation an African non profit organisation who did a live demo for us about their latest technology. After that it was time for the real work to start and there was certain challenges presented to us by Steve Bollock from Betavine. We had to do coding and find solutions for these problems. It was a long, but very productive day as the inspirational juices started to flow. At the end of the developing session it was time for all the groups to present. The group with the best coding and solution was up to win 6 cell phones sponsored by Nokia. The presenting went well and although my group did not win I was impressed at all the cool things that were developed in just a few hours. I was honoured to be in the presence of all these smart individuals for an entire day .I am really looking forward to more workshops such as these and most of all to learn more about technology and how I can add to the Social Media community . Thank you Betavine for a great day. You are currently reading Betavine Social Exchange,Cape Town at A JOURNEY OF A THOUSAND MILES BEGINS WITH ONE STEP.